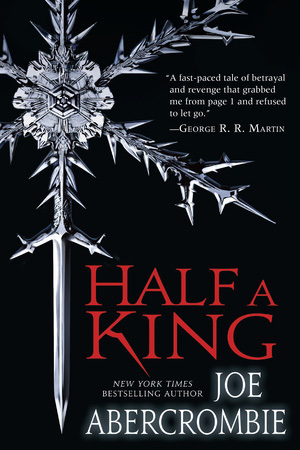 For Perth Writers’ Festival, I read Half a King by Joe Abercrombie — historical fantasy, and not a book I’d ordinarily read (there it is again). But … I was surprised, and I enjoyed it so much that I went on to read the sequel, Half the World. 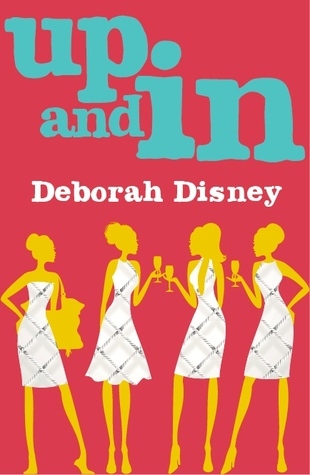 Again, it was the nuanced portrayal of character, and the energy of the writing that I especially liked.